We Present To You the Junk-O-Rama Prom Complete Guide. Thursday, April 4, 2019 at 8 PM – 11 PM @ Junk Gypsy Company 1215 S State Highway 237, Round Top, Texas 78954. 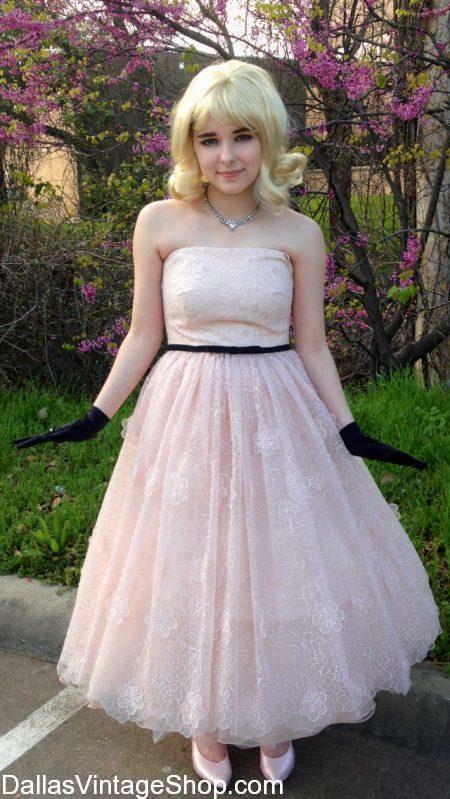 Find some Retro 1950’s prom dresses and pair them with fun western wear at Dallas Vintage Shop. “Starlight dancing at the flea in sparkly vintage finery is our most favorite thing of all! Dust off those cowgirl boots, y’all! It’s almost time for Junk-O-Rama Prom with all your closest flea market friends! Thursday, April 4th … at the Gypsy Tent at Zapp Hall! Junk-O-Rama Prom has grown so much over the past 15 years … it’s basically a huge block party taking up the entire Zapp Hall grounds … be sure to stop by the Gypsy Tent first, then mosey around and enjoy the sights and sounds of Junk-O-Rama Prom! Featuring John Evans Band LIVE!!! Red 55 Winery will be selling wine and sangria at the Gypsy Tent! 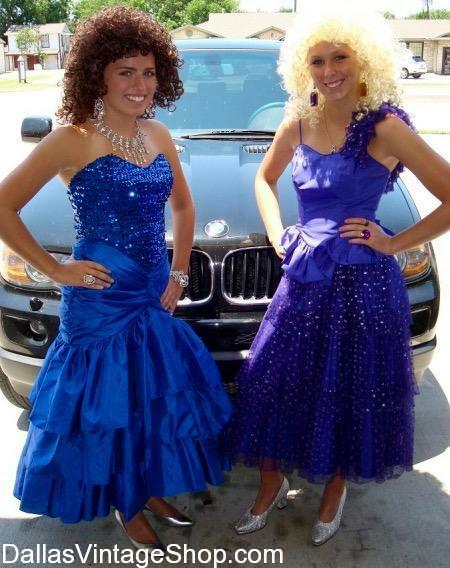 Will You Be Going to Junk-O-Rama Prom 2019 Thursday, April 4, 2019 at 8 PM – 11 PM @ Junk Gypsy Company 1215 S State Highway 237, Round Top, Texas 78954? Find great western Accessories to match with your prom dress at Dallas Vintage Shop. Discover Full outfits or just a few Accessories! All Junk Gypsy Prom 2019 Info Can Be Found Here. Thursday, April 4, 2019 at 8 PM – 11 PM @ Junk Gypsy Company 1215 S State Highway 237, Round Top, Texas 78954. Find Retro Prom Dresses and Western Wear Accessories at Dallas Vintage Shop. You are in 2019 04/04 Junk Gypsy Junk-O-Rama Prom category.